$7,650.00 USD + SHIPPING & GST Contact Yellaterra for current landed price. INCLUDING FLASH TOOL AND TUNE! AUSTRALIAN BACKED WARRANTY! & ADR APPROVED! 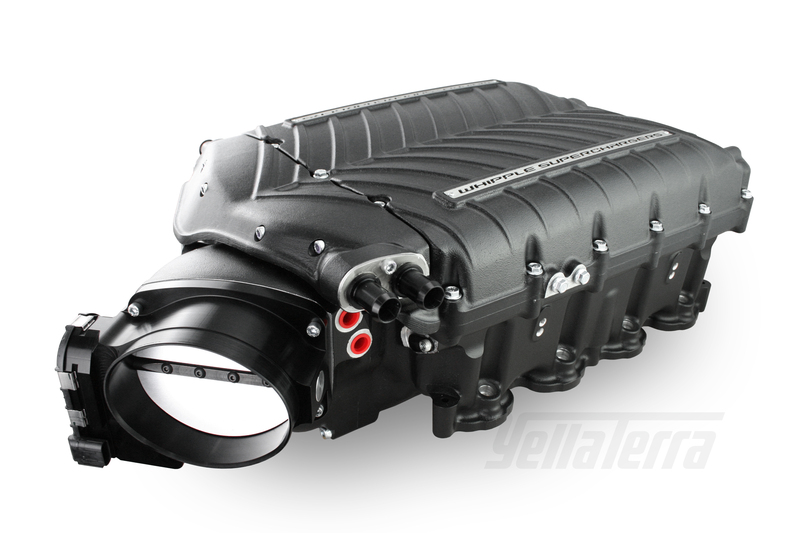 Renown Aussie aftermarket performance and supercharger specialist YellaTerra are thrilled to announce the release of the 2015-17 Ford Mustang Whipple kit in anticipation of Ford’s 2018-19 Mustang Down Under. While Whipple broke many rules and records with its record setting S550 supercharger system, holding the title of the most powerful, most advanced supercharger system available, we weren't satisified and decided to build an all new supercharger from the ground up. 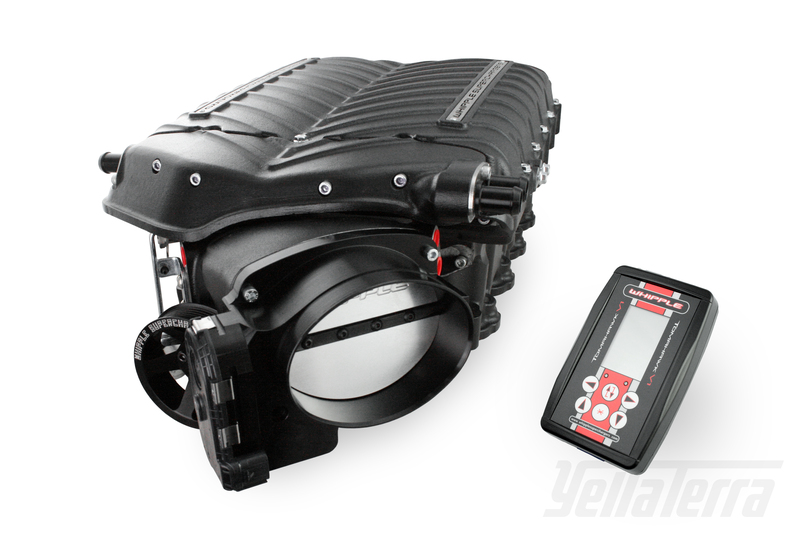 The stage 1 supercharger system makes *775 flywheel HP and *630 foot pounds of torque and is offered with an optional 3 year, 36,000 mile power-train warranty. FLASH TOOL AND UNIQUE VEHICLE TUNE INCLUDED....NO ADDITIONAL EXPENSE FOR TUNING REQUIRED! Note: This kit retains your factory 80mm throttle.